I like to have something nice to say about everything but.... I guess the only good thing about this product is that it's cheap. Heed my warning and don't buy it!! I bought this in the shade 10 MATT NATURELLE for $3 the most at Ulta. The packaging is a plastic slide mechanism and mine is broke by the second use. 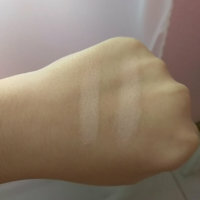 Now I will say that the formula is nice and creamy but the coverage is minimal. For a couple more bucks you could get something better. Would not recommend. 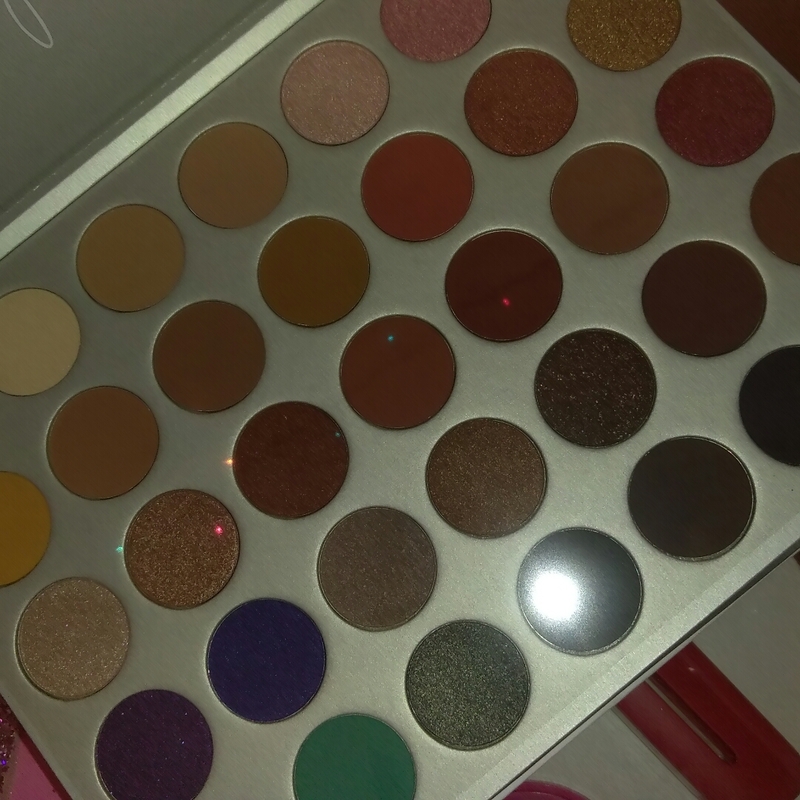 I had gotten a brush set and the Jacklyn Hill eyeshadow palette for Christmas. 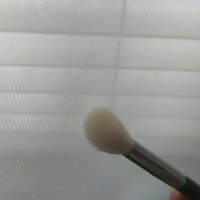 The brushes were good but the blending was just not there. So I headed to Ulta and bought this for roughly $8 rounding up. It's natural goat hair I believe. 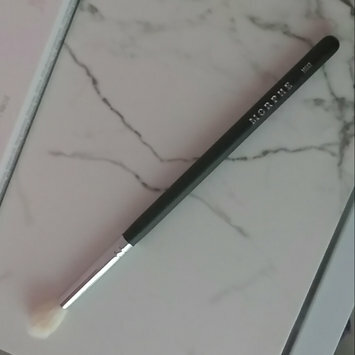 This brush did wonders for me as I was blending my senior makeup in the dark during a storm where our electricity cut out 😂😬 Some of the bristles did fall out upon use and bent due to it's natural hair but it's very soft, cleanable, not too expensive, and really helps pull a look together!! Corelle products are so good. I grew up with these and not even one has broken. So durable and with the classic designs!! You buy these bad boys once as a housewarming gift and they'll last long enough for your archeologist descendents to study tbh. THESE THINGS CAPITAL S SMACK!! SO YUMMY!! SO GOOD!! The packaging is iconic. My favorite mix of peanut butter and chocolate is this product. Any Reese's is good but the pieces and the cups are both so good. Big bags can be expensive when you're gonna end up eating them all in one night (oops) but oh well. I overall love this product. Probably because IT SMELLS SOOOOO GOOD!!! The stick is a translucent yellowish color and smells/tastes like coconut. 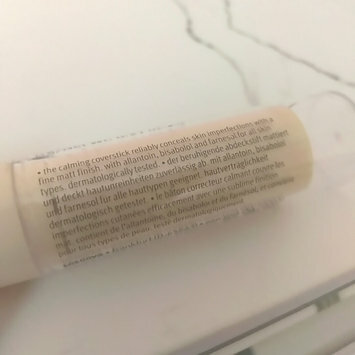 In terms of application, for the first use I had to swipe it across my lips a couple times to get product off of it. 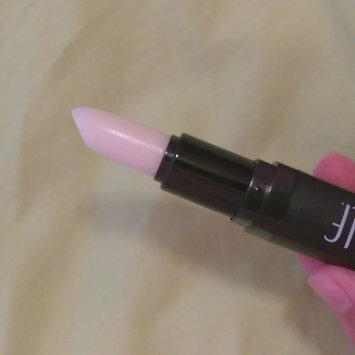 The lipstick shape of it really helps and is effective for a no-mess application. As for exfoliation, its the reason why I gave it 4 stars which is kind of disappointing because that is it's whole point. You really can't feel any of the sugars harshly when rubbing in circular motions with the stick which is nice but I did not really feel like it served its function. If anything, the sugar particles were so unnoticeable that I left the scrub on my mouth for a while as a moisturizer. 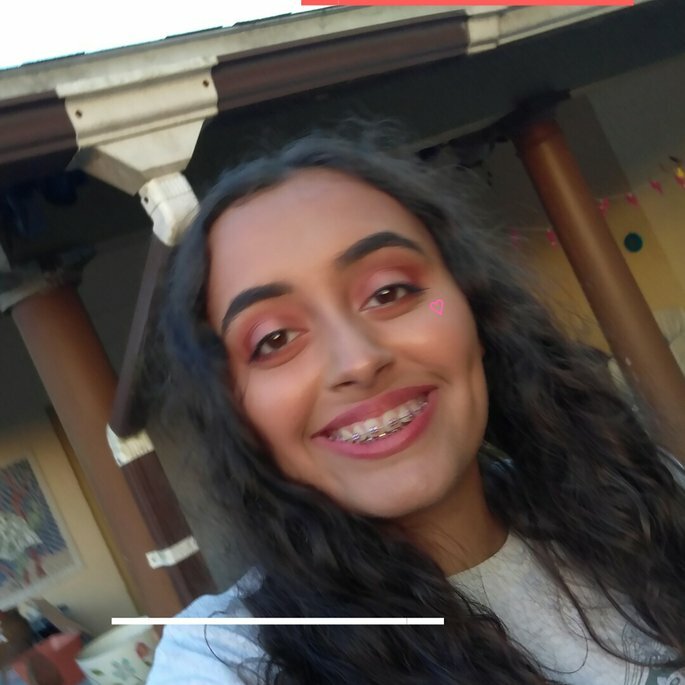 It left my lips so soft and moisturized but not because of exfoliation!! For $3 you really cannot go wrong with at least trying this product out. I received this complimentary in the #ChicVoxBox. It runs for $34.00 just for 75mL so it totally is on the pricier side. 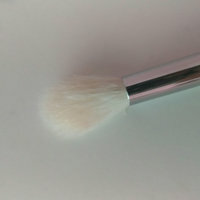 The texture is like gel with little beads dispersed within it, so like traditional face scrubs. I do not really notice a difference it pores . It's fairly inexpensive which is good. I got it on sale for $4 I believe. I got the shade deep brown but it is so dark!! It was like a light black color. One dip goes a long way. It's very creamy and fills. I ended up returning it and getting a refund because it was just not my color.